When someone is going through IVF, he/she is already worried about all the things going on at that time. It is necessary to be careful while talking to them. Your words, if inappropriate or unsuitable, can make them feel more anxious. Your expressions and choice of words can make a significant difference in such situations. 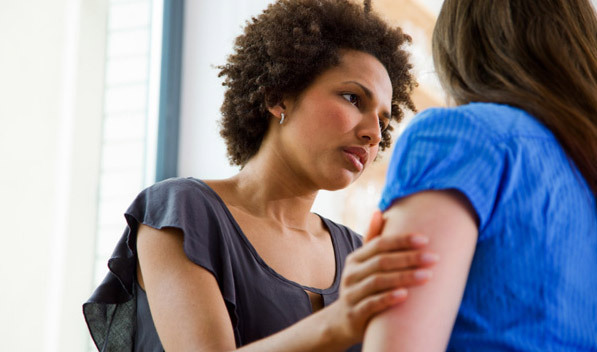 When a friend has the infertility problem, it’s apparent that you’d want to help. Though adoption is fantastic in some cases, it’s not something that a couple undergoing IVF treatment and trying to conceive would want to hear. So telling that couple to go for adoption can be hurtful and sometimes even insulting. This statement suggests that you are ignoring their choice and insulting their desire to have a biological baby. Yes, it is true that couples end up having baby when they stop stressing and stop trying aggressively to make a baby. Being stressed all the time is harmful to the couples who are striving to get pregnant. But never tell that couple that it’s in their head. It can make them more worried. The fact is that the infertility is an exact medical diagnosis with well-defined causes and potential treatments. It is not possible that couple undergoing IVF will be stress-free, as its most crucial time of their lives. Again it seems an excellent idea, but there are 90% chances that the couple has tried everything, including the idea that you are telling. Only after trying so many ideas they have landed to a fertility treatment like IVF. Couples who are suffering from infertility are usually fed up of all the ideas as they already have wasted so much time in searching different plans to get pregnant. So it’s better not to offer one more unsolicited advice and is sometimes better to say less. Unfortunately, IVF does not give 100 percent guarantee to get pregnant. 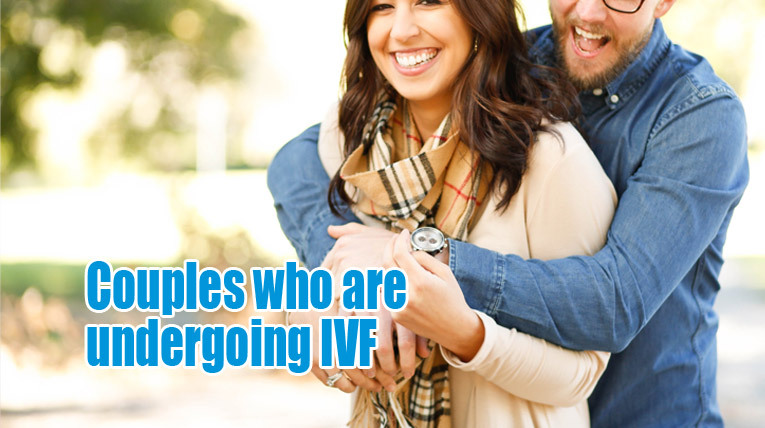 IVF success rate varies with age, and other factors are also involved. Even IVE doesn’t always work the first time and in some cases, it does not work at all. So when your friend is going through IVF, it’s obvious that she is aware of these facts so saying this is not going to work at all. There are some more empathetic statements that you can say and you don’t seem to be pretending to understand what that couple is going through. When you don’t know what to say, it is the best thing that you can tell. This kind of strong verbal commitments can help that couple to realize your love and support. It’s not right to always talk about their pregnancy or IVF with them. It will be a good idea to change the subject so that they don’t feel worried all the time. Talking to them about something very different and engaging them in some other activities can help reduce their stress level. If you have slipped and have said something that falls in “don’ts” list, don’t just freak out. They will ultimately know that you were just trying to help.